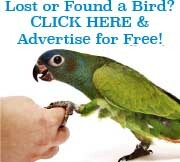 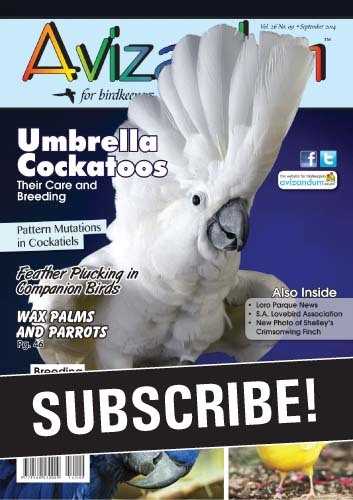 Sign up now to the FREE digital Avizandum Birdkeeping magazine! 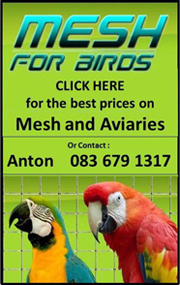 SKU: 157 Categories: South Africa, SUBSCRIBE NOW! 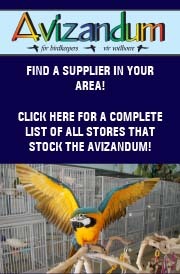 SIGN UP NOW TO RECEIVE THE AVIZANDUM MAGAZINE VIA EMAIL! 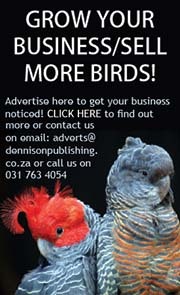 Be the first to review “Avizandum Digital Magazine” Click here to cancel reply.